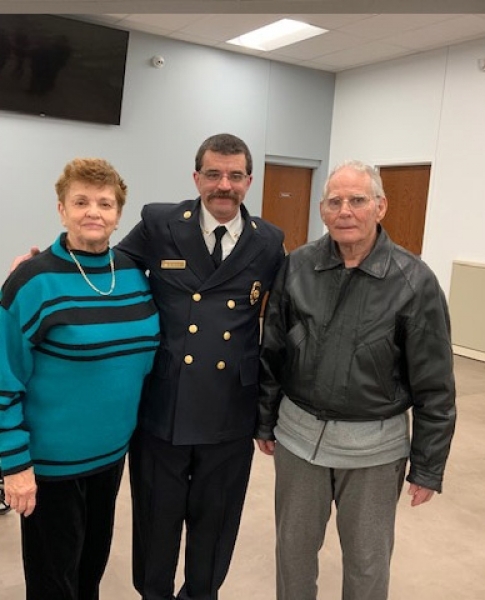 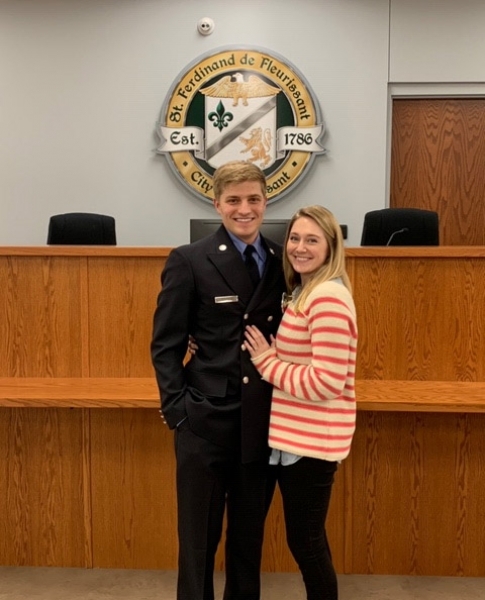 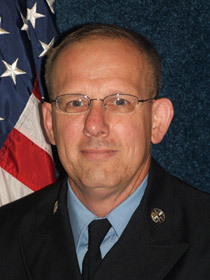 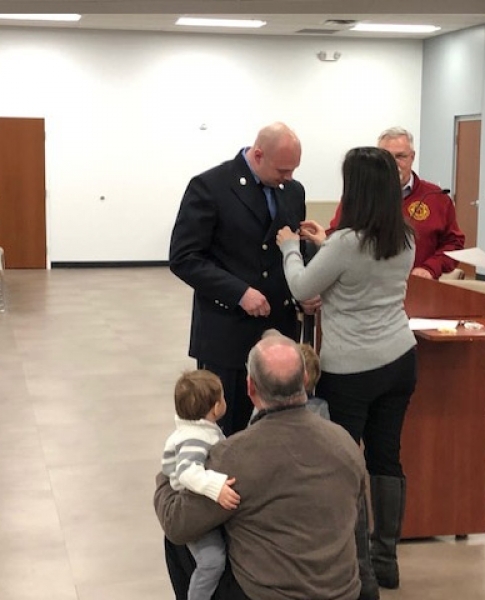 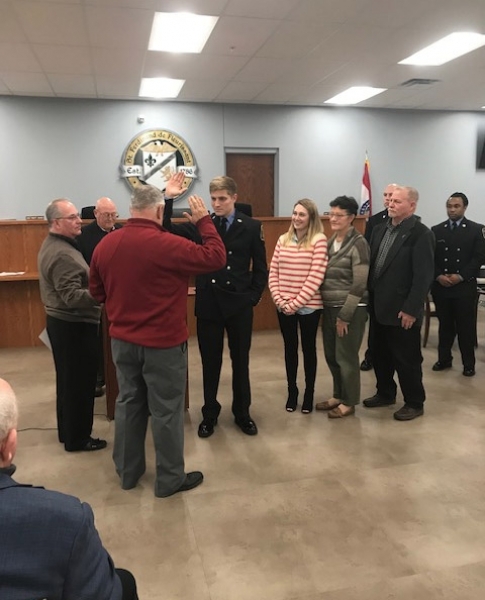 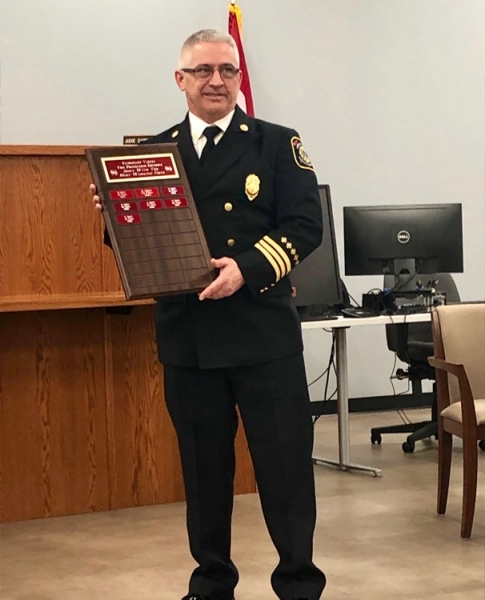 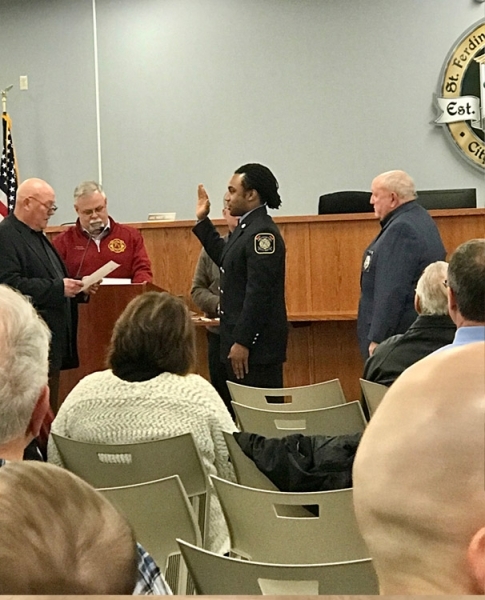 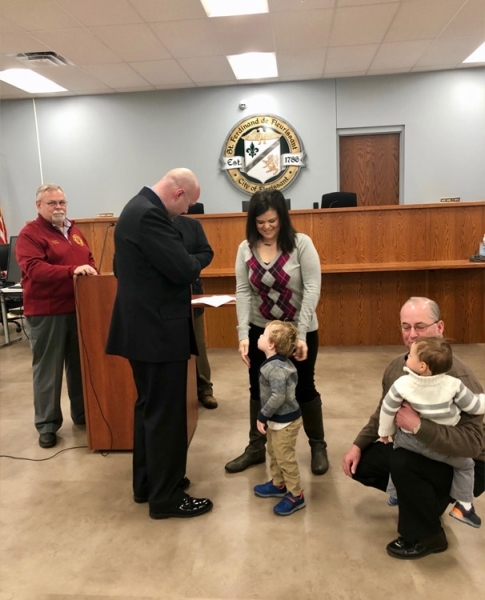 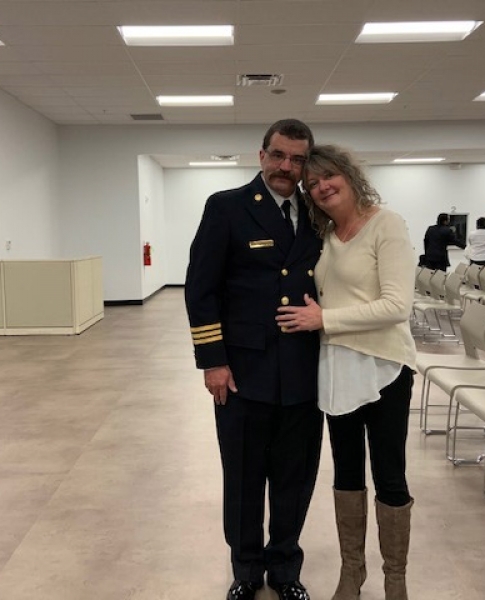 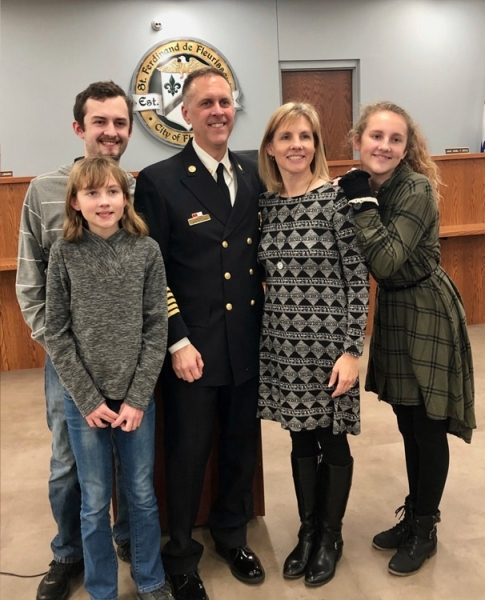 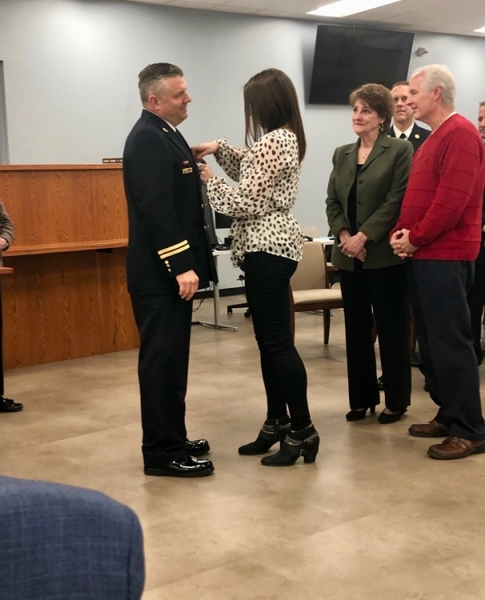 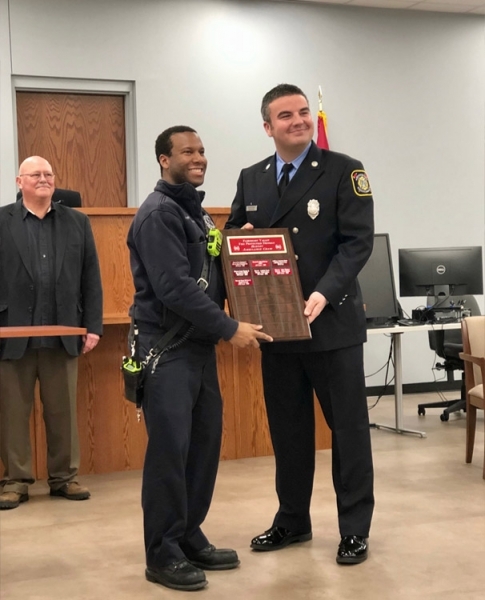 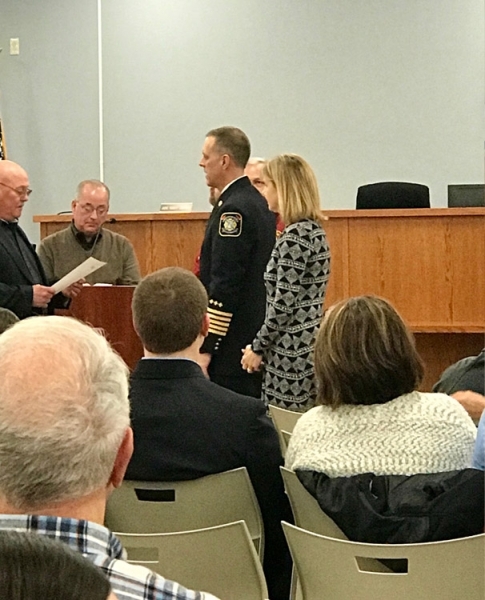 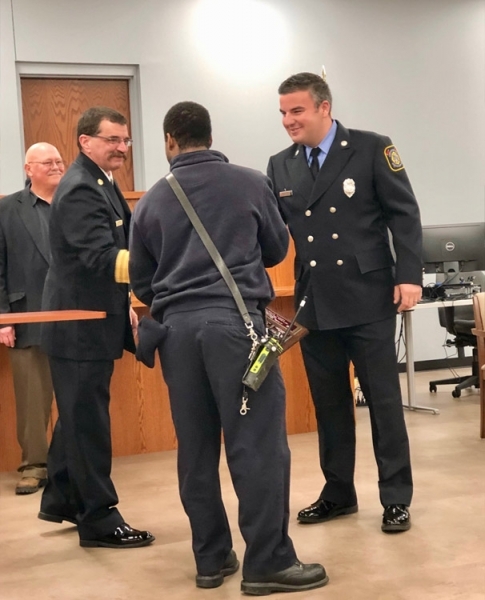 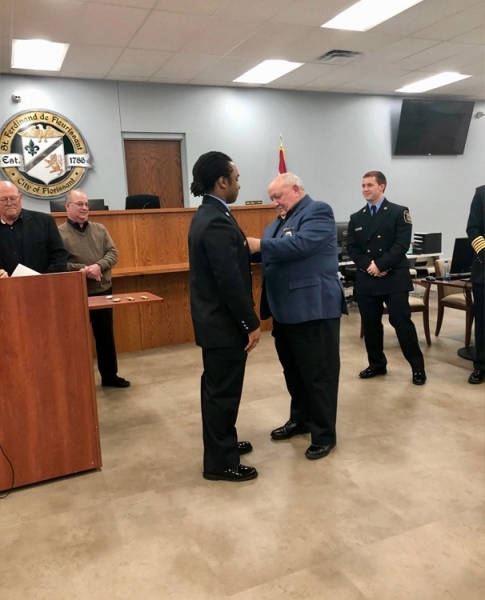 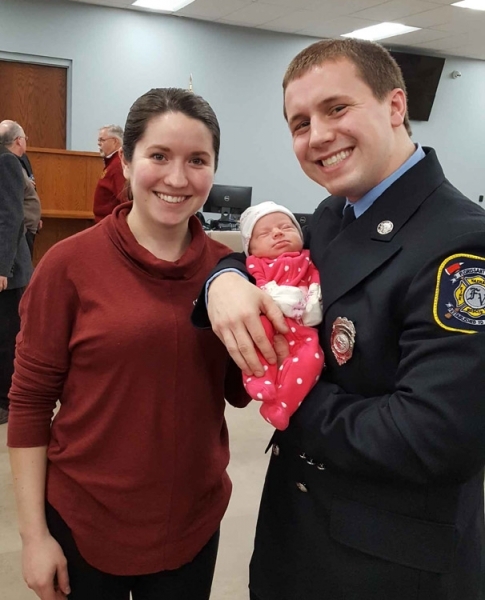 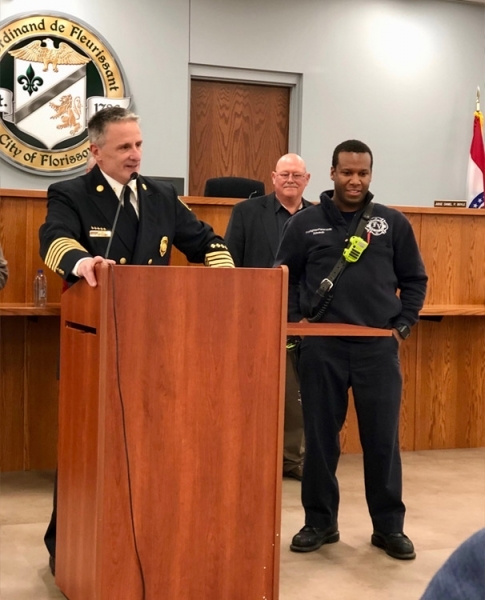 Ceremonies were held Tuesday evening January 29th at the Florissant Justice Center marking the change in command at the District, promotions in the ranks, recognition of busiest fire and ambulance crews and the swearing in of new Firefighter Paramedics beginning their careers at the District. 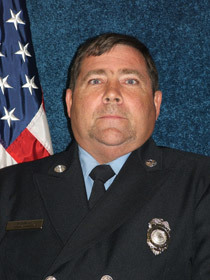 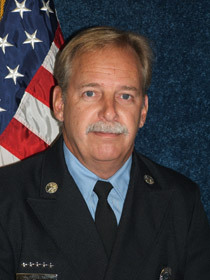 Congratulations to firefighters John Doherty, Mark Schaeffler and Dave Woytus on their upcoming retirements. 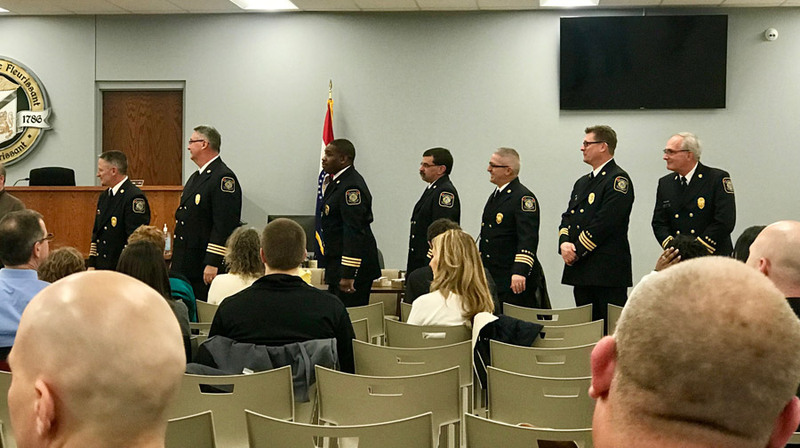 Thank you for serving and protecting our community!